Augmented reality has established itself as a powerful marketing tool and this aspect of the technology has not been lost to non-profit groups in the United Kingdom. The Bluebell Wood Children’s Hospice, a group devoted to the care and service of children with shortened life expectancies, has adoption augmented reality to reach out to high-tech consumers. Like most non-profit advocacy groups, Bluebell Wood Children’s Hospice depends on donations to continue providing service. The organization believes that augmented reality is a viable way to boost fund raising efforts and ensure such campaigns reach tech-savvy individuals. 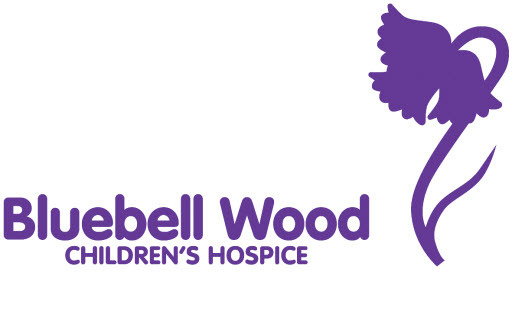 The Bluebell Wood Children’s Hospice has teamed with Rother Print, a printing services company based in the UK. Together, the duo will make use of the Layar augmented reality platform to develop a campaign that hopes to engage a multitude of c onsumers. Through this campaign, consumers will be able to access digital content provided by the non-profit group and be able to make donations to the organization online through their smart phones or similar mobile devices. Approximately 500 beer mats associated with the campaign are already in circulation in Travellers Rest in Laughton. Patrons can use their smart phones to activate the augmented reality content that is contained within these beer mats, which ranges from videos to text. The beer mats have already proven quite popular amongst patrons, many of whom have donated to the Bluebell Wood Children’s Hospice using their mobile devices. Augmented reality has proven that it can engage a wide audience of mobile consumers in the past. These consumers have also proven their love of augmented reality by engaging in the various marketing campaigns that have made use of the technology over the years. This marketing potential could translate into serious benefits for non-profits groups looking to engage a growing audience that often goes untapped in the world of advocacy.